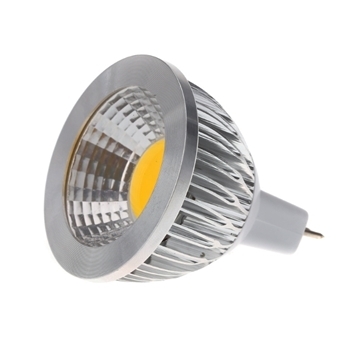 COB LED spot light 5w. Output Type: MR16 LED (light draw). 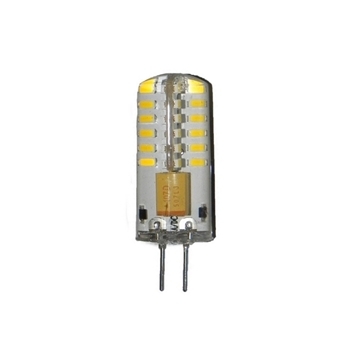 Input voltage of 220-240v. Light colors: white (6000-6500K) and warm white (4000-4200K). Luminous Flux of 500 lumens. A lifespan of 30,000 hours. Illumination angle of 130 degrees. 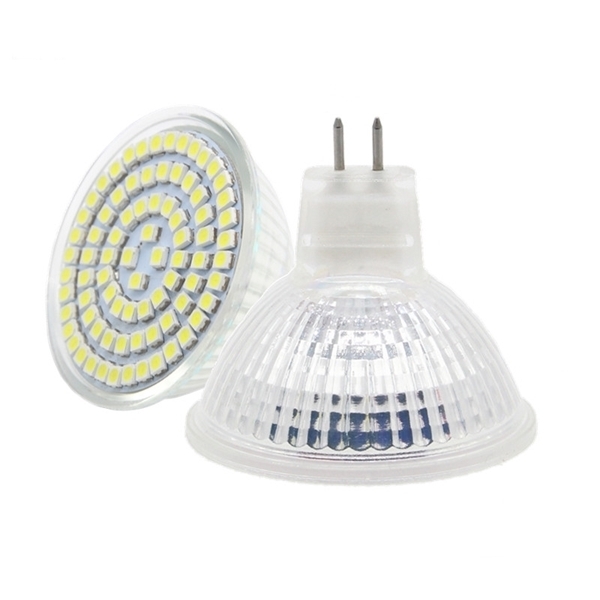 The equivalent power of about 38w halogen. 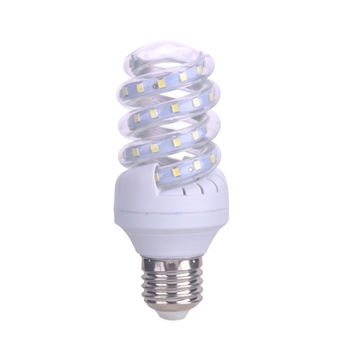 Spiral lamp contains 48 LED 2835 SMD EPISTAR type with 9w power. E27 screw type. Light colors: white, warm white. 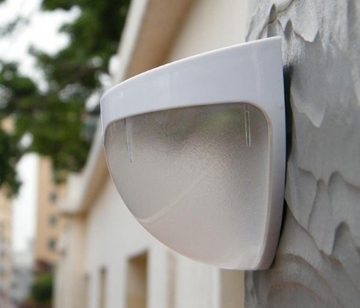 Luminous Flux: 900 lumens. 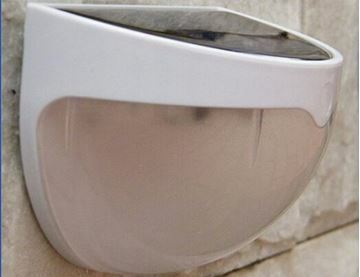 Suitable for bathroom \ shower, bedrooms, hallways, rooms, shops and more. Illumination angle of 360 degrees. Life: 50,000 hours. 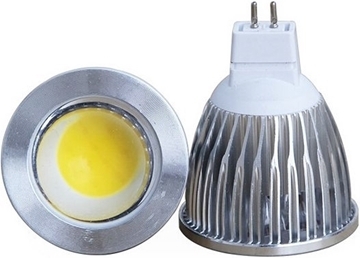 COB LED spot light 5w -aotzmti power. Output Type: MR16 - Dkriokh LED (light draw). Input voltage of 12V. Light colors: white (6000-6500K) and warm white (4000-4200K). Luminous Flux of 450 lumens. A lifespan of 50,000 hours. Illumination angle of 130 degrees. The equivalent power of about 38w halogen light. 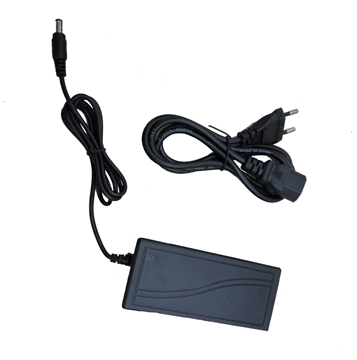 12v 3A Power Supply - 2 Years Warranty !!! Desktop DC 12v power adaptor. Current: 3A. 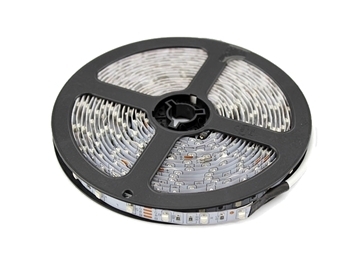 Suitable for LED strip. Comes with a cable. Two-year warranty.